Dr. Gilmer graduated from Liberty University in Lynchburg, Virginia with a Bachelors in Biology/Pre-med. She then attended Palmer College of Chiropractic in Florida to become a Doctor of Chiropractic. 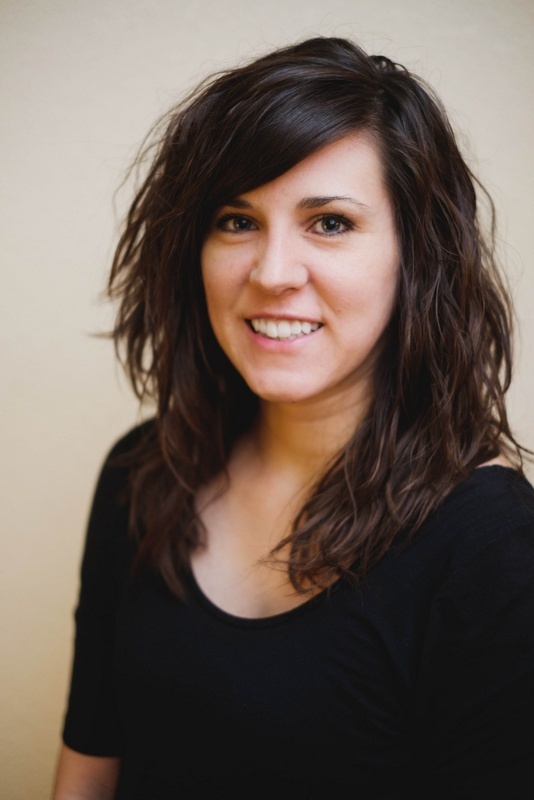 In school she learned how chiropractic care can help the pediatric and pregnant community. She started to pursue the Pediatric and Pregnancy diplomate through the ICPA, which gave her advanced training in treating pregnant women through the entire course of their pregnancy, and children of all ages. Dr. Gilmer is also certified in the Webster technique through the ICPA which is a technique that focuses on proper pelvis position. The Webster technique is a specific chiropractic analysis and adjustment. The goal is to reduce the effects of the sacral imbalances and SI dysfunction so that the neuro-biomechanical function in the pelvis is improved. She loves treating kids of all ages and feels honored when she gets to give a baby their first chiropractic adjustment. Dr. Gilmer found out she had scoliosis when she was 11. After years of being told from other doctors and physical therapists that she would most likely have to live with pain the rest of her life, her family consulted a Doctor of Chiropractic and couldn’t believe the difference it made in her life, her pain, and her spinal function. She finally had hope and answers that instilled a passion in her that led to pursing Chiropractic as a career! Dr. Gilmer grew up in Pennsylvania and her husband Nathan is from Colorado. Following graduation, they moved back to Colorado to be near the mountains again. They love hiking, being outside, and exploring our beautiful state. Dr. Gilmer is also the mother of two amazing children, her daughter River and her son who was recently born, Arden.